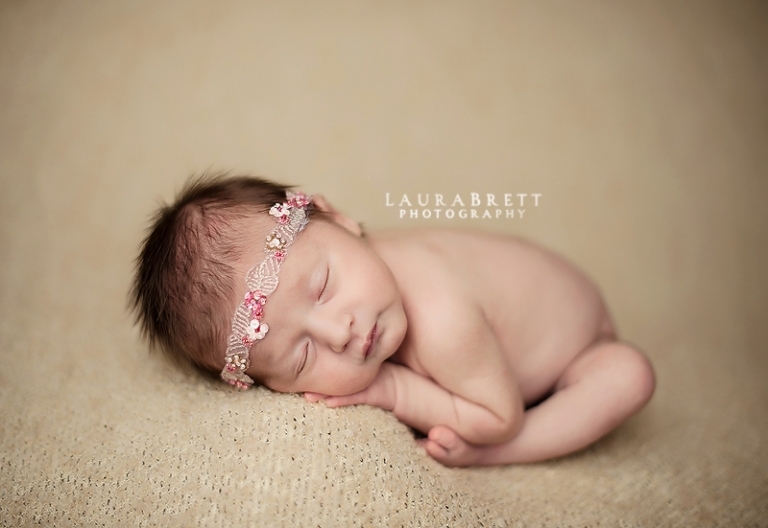 Edited with our Newborn Goodness Actions and Warm & Cozy. Laura, your work is beautiful and so happy to find your newborn action set. All the skin actions wrapped up in one. Just wanted to say thanks!